A short morning in school to assess the suitability of the child. A day in class and assessment of reading, writing and numeracy. A full day in school with a formal test in English, mathematics and writing. Entrance is by examination, interview and a reference from the current school. For entrance to Year 7, there are written examinations consisting of papers in Maths, English and Verbal Reasoning. For Year 7 entry (September 2020) these examinations will take place on Saturday 12th October 2019. Older girls may apply for entry at any time in the school year if places are available. They sit a written examination appropriate to their age which normally includes a paper in a modern foreign language. Please click here to download a sample English entrance paper. Please click here to download a sample maths entrance paper. 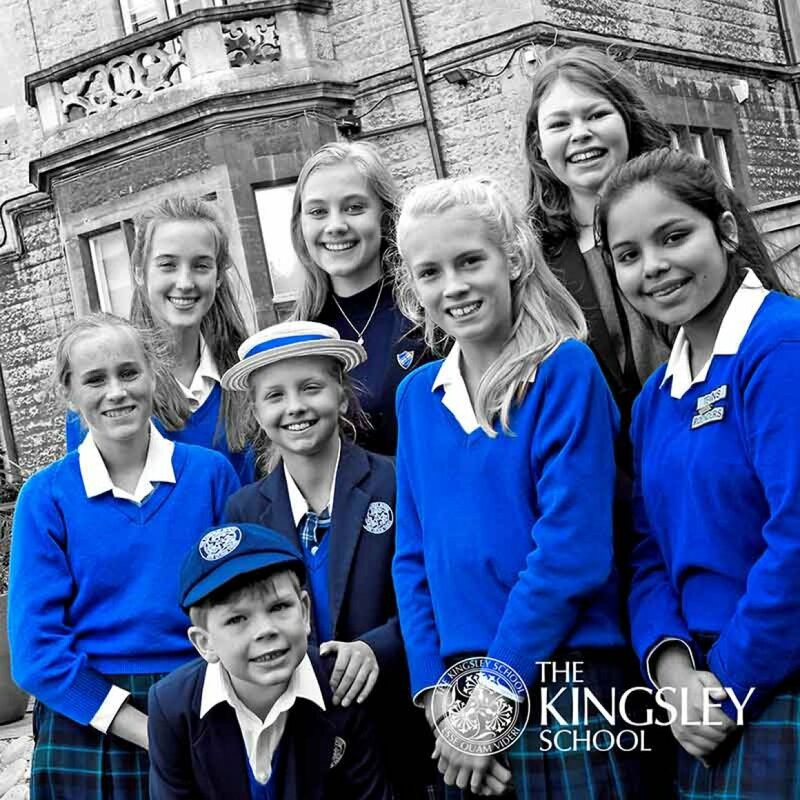 Our next Taster Morning for Year 7 entry 2020/21 is on Saturday 21st September 2019. It is a friendly, relaxed, fun and informative time for the girls and an opportunity for them to experience our warm and welcoming community. They will be able to choose from a range of taster lessons during the morning and registration is essential. Please click on the image to download a registration form. 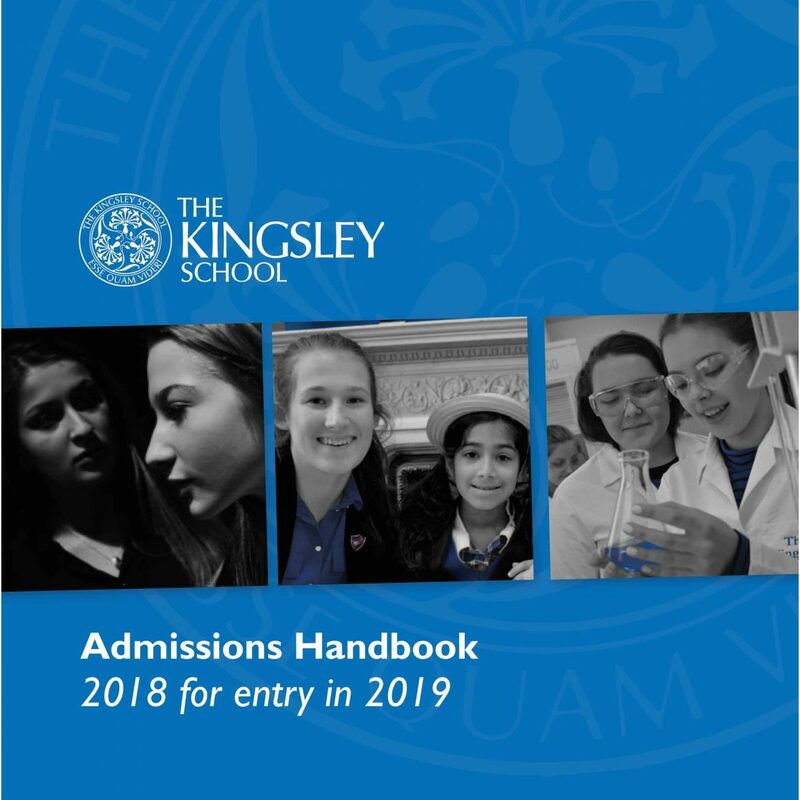 Further details on all entrance procedures are available in our Admissions Handbook.